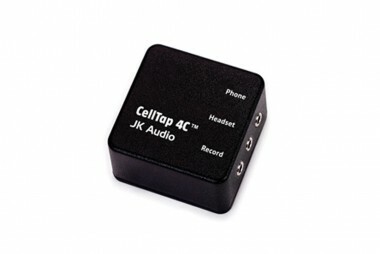 The CellTap 4C Wireless Phone Audio Tap Adapter from JK Audio is a passive device designed to allow you to record phone calls for interview and archival purposes. 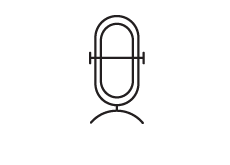 It's intended to be used in conjunction with a recording device or mixer.  Using a 3.5mm TRRS cable, you can route your phone's headset output into the Phone jack of the CellTap 4C.  Then plug your TRRS-compatible headset into the jack marked, "Headset." Finally, connect the Record jack to a mic-level input on your recording interface or mixer to capture a stereo recording. The transformer coupled stereo output provides your microphone's audio on the left channel and the caller on the right channel, allowing you to split the signal and mix accordingly in a host DAW if you so choose.